I can go several months without buying a new CD (I’m one of those annoying people who doesn’t like the low 128 you get with downloads). But, I kind of went nuts ordering discs off of Amazon. A lot of them were crud after a listen and I won’t bother listing those right now, because I just don’t feel like it. So out of five discs, two sucked, two were okay, and one has been played multiple times every day for the past week. The one that I liked best was Luna’s Rendezvouz. Luna is one of those bands that I’d always meant to get around to, but they’re so low key that for one reason or another I’d been passing them over…for like 12 years. The songs on Rendezvouz feel a lot like the drive just before you’re picking up whoever you’re picking up or like the 3am drive home. It’s very much music for when you’re alone and wanting to be, at least for a while. I liked the album a lot, enough to pick up their much acclaimed Penthouse. Just a post to say I’ve added two new sets to my Flickr Gallery: Etna from Max Factory; and, the three He Is My Master Figures from Clayz. 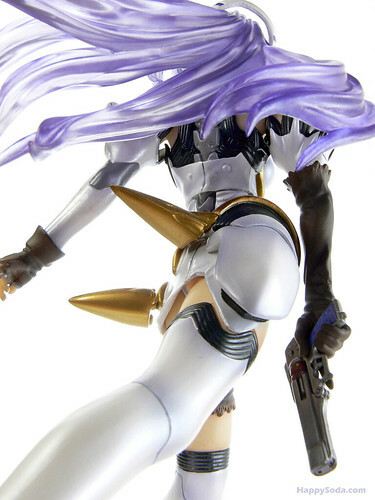 I dunno, I just felt like reshooting Kos-Mos. I think these pics look way better than the ones I took before. The set of 9 pics is on my Flickr site. Clicking on the pic will get you there too. I’m moving the figures stuff over to a Flickr gallery. 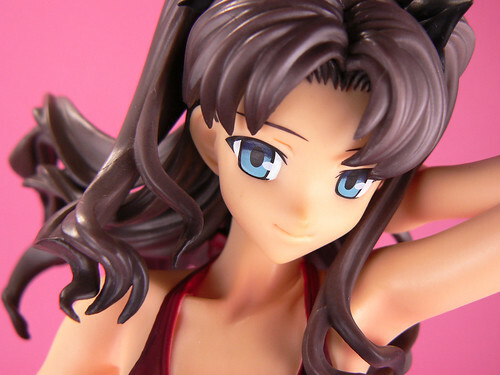 Click on the picture above if you want to see my pics of this figure. It’s so much easier and far less time consuming to do it that way than trying to figure out which gallery plugin I need to install in WordPress. Since I’m .php retarded, modifying the scripts was just too hard for me. Plus the Flickr server downsizes the small and thumb views of an image a lot more cleanly than my host server does.